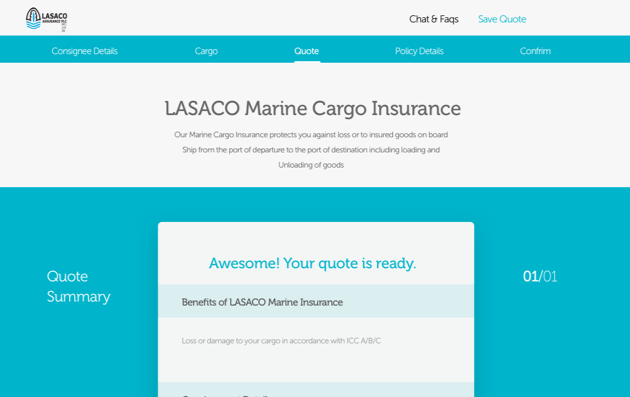 LASACO Assurance Plc is a composite insurance and financial service. Its business portfolio currently includes leadership and significant share of key Federal and State Governments Insurance businesses, multinational and private companies underwriting businesses in major sectors of the economy. 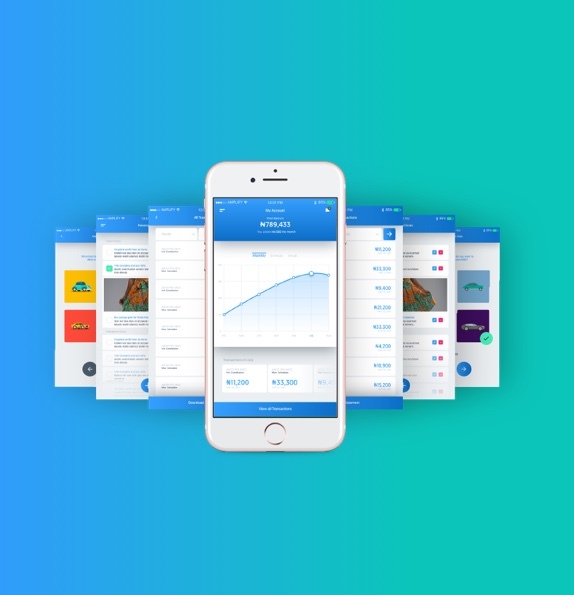 We were required to build a fully responsive, e-commerce enabled website to support their digital growth strategy. 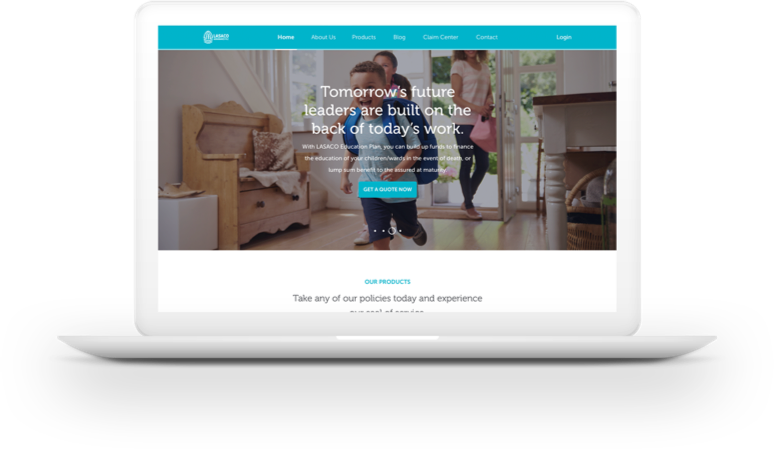 We designed and developed the website while bringing best practices to the users’ experience process, as well as integrating a seamless buying experience for the customer when purchasing insurance products. 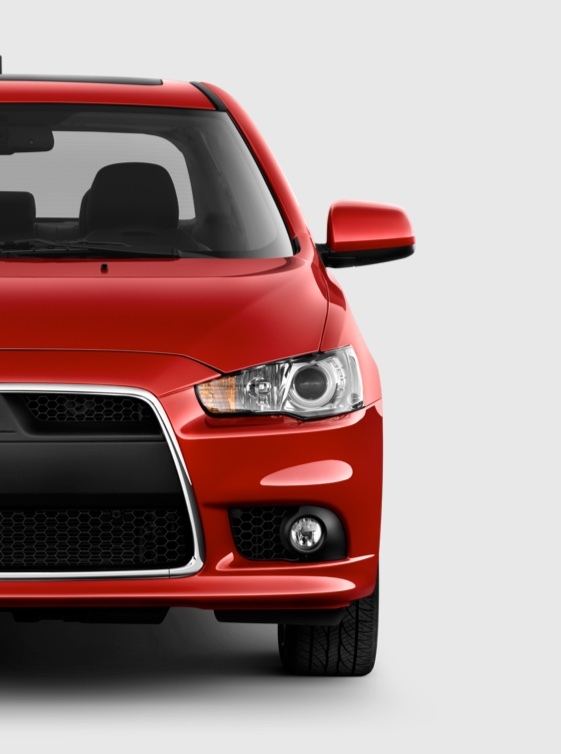 The website was built on a CMS framework for better and easier content management. 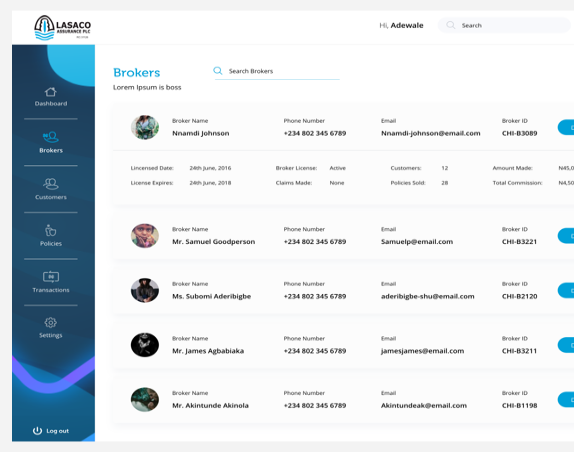 LASACO Assurance complete website redesign and development was created with the sole purpose of going digital and bringing digital insurance capabilities to Nigerians. An icon explains a 3-paragraphed statement at one glance. 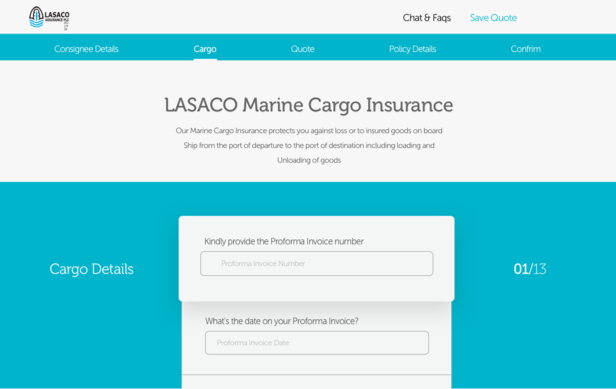 With the creation of customized icons for the LASACO brand, we were able to explain to the users our service offerings in an engaging manner. 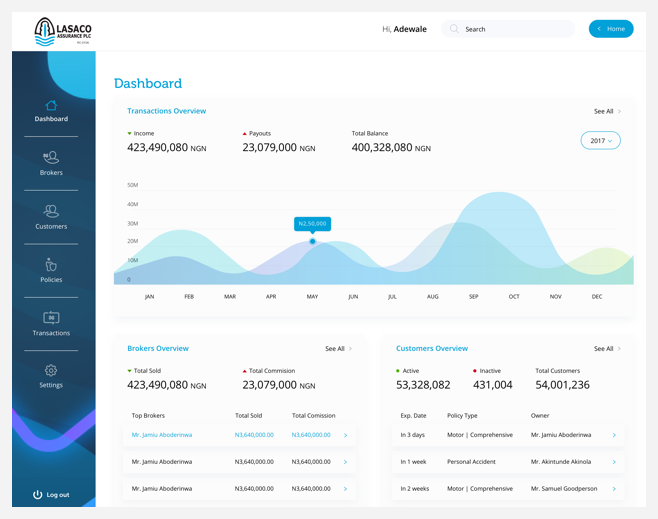 With a unique customer experience in mind, we built a fully engaging onboarding system on the site to aptly identify customer needs and sell the various services LASACO is offering. 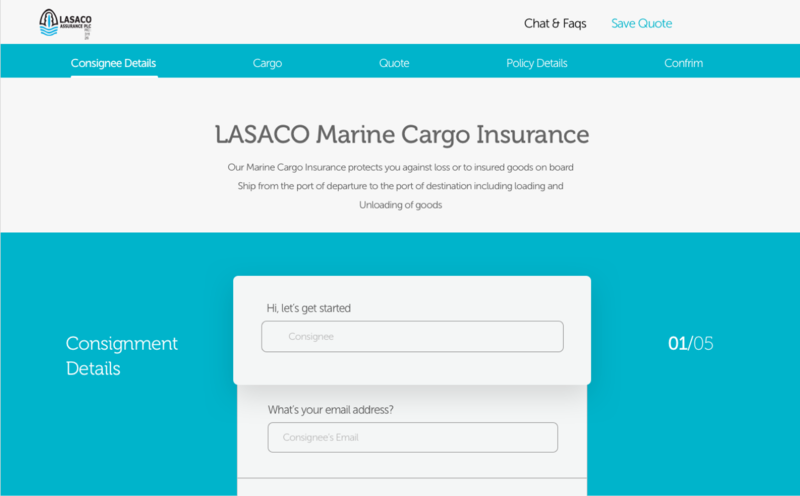 After an extensive but fun onboarding process to know our customer needs as it related to insurance, we were able to give bespoke advice and make purchase on insurance products as it relates to their life’s journey.